Autumn is one of the best seasons for walking and hiking. 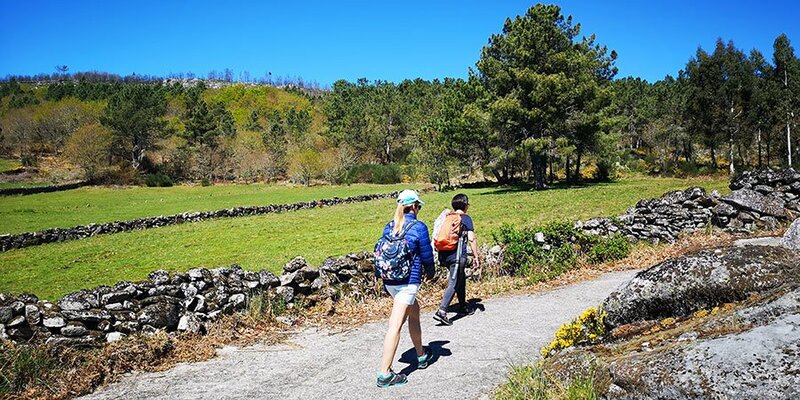 Mild temperatures, peaceful trails and wonderful colours make September and October ideal months to experience the magic of the Camino de Santiago. 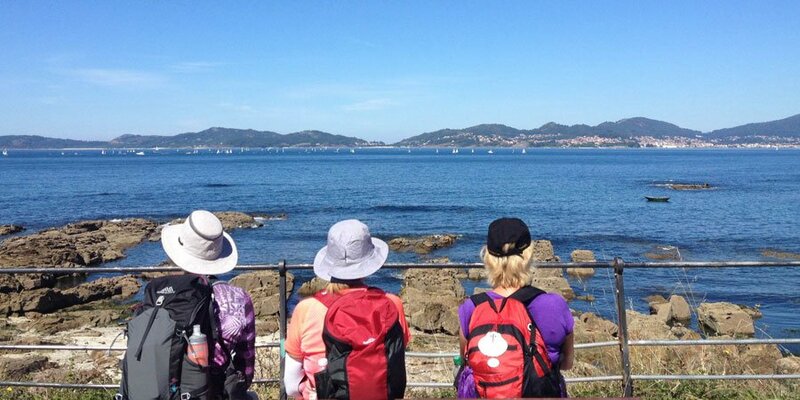 The Camino Portugues takes pilgrims across the Rias Baixas region, which is famous for its Albariño white wine. 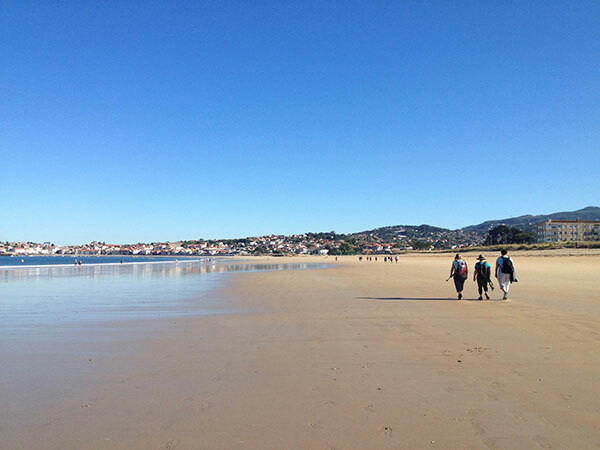 In just a week you can walk the last 100kms from the historic town of Tui on the border with Portugal and get your pilgrim certificate in Santiago. 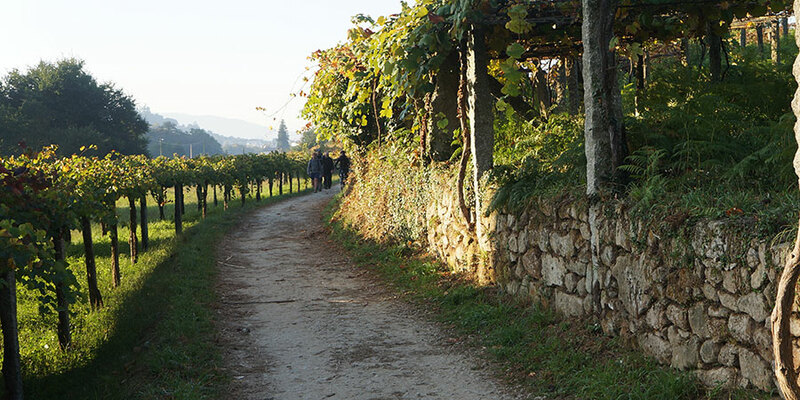 Vineyards of juicy native grapes dot each little hamlet and village along the route in the Autumn months. 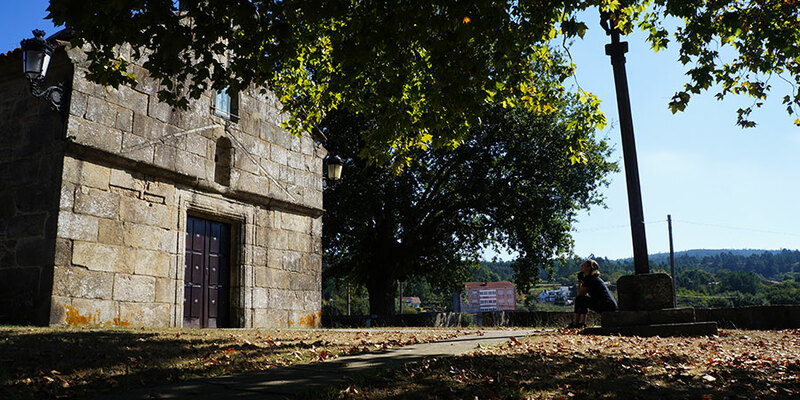 If you have two weeks, we suggest you start your journey from stunning Porto, home of the famous Port wine. Price: 7 nights from 695 per person sharing including accommodation, 4 dinners, luggage transfers and holiday pack. Superior Collection option also available. The city of Ourense is Galicia’s spa capital. Some of the city’s hot springs have been in use for centuries. Today, the city has five open air spa areas you can enjoy for free, all within walking distance of the picturesque Old Town. 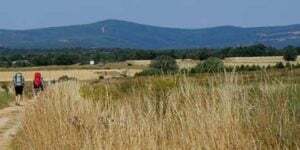 This is a great way to energise yourself before starting your Camino on the Via de la Plata route, taking you across the green rolling countryside all the way to Santiago in just a week. Price: 7 nights from 695 per person sharing including accommodation, 5 dinners, luggage transfers and holiday pack with practical information. 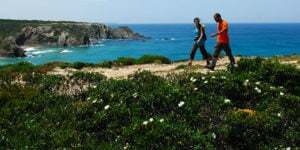 Superb coastal tracks in the South of Portugal, walking the Rota Vicentina Fishermen’s Trail. 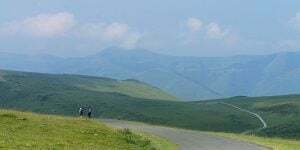 Autumn is the ideal time to walk the Via Francigena pilgrim trail in spectacular Tuscany, Italy.